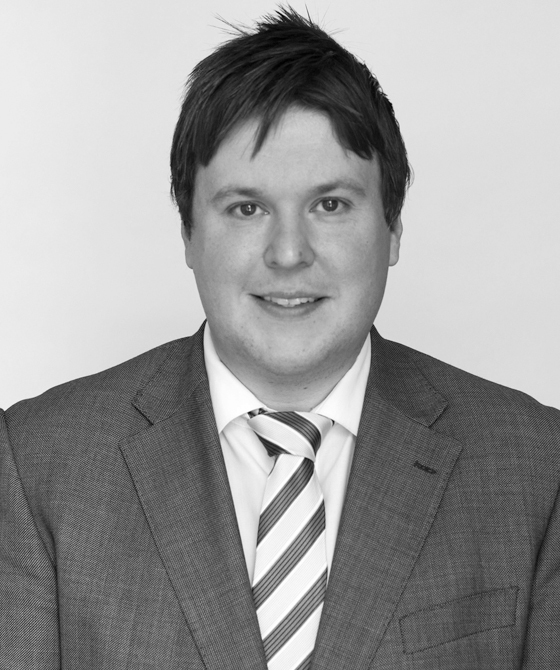 James joined 3PB's London Chambers in 2009 as the Assistant Administrator having previously worked for an international firm of solicitors. In 2012 he was appointed Deputy Head of Business which saw his responsibilities grow gaining control over the Chambers IT infrastructure. James was promoted to the post of Director of Operations in 2017 which sees him responsible for all procurement, HR, IT, future operational planning and implementation. James is a member of the Senior Management Team which assists with the strategic development of Chambers as well being a member of the Legal Practice Managers Association. James works closely with all members of staff and prides himself on being efficient, knowledgeable, friendly and approachable.